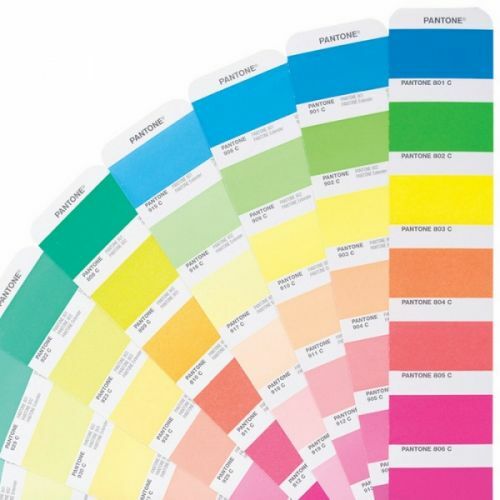 210 Pantone colours to meet the demand for speciality colours. 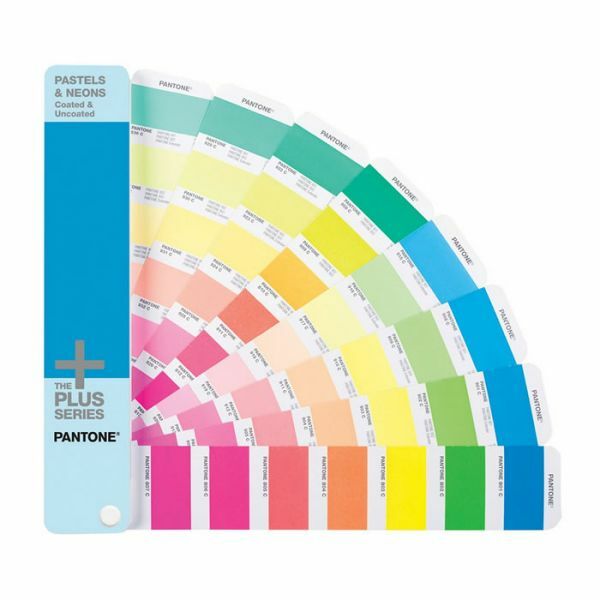 Keep up with the growing demand for speciality colours with the new Pantone Pastels Neons colour guide. 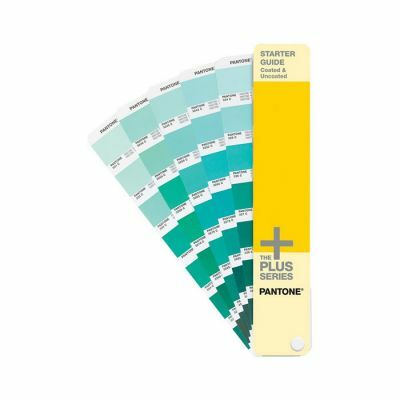 When softness or subtlety is called for you can select from 154 soothing pastels, or to add pop and vibrancy to your designs specify one of a newly expanded range of 56 neons. 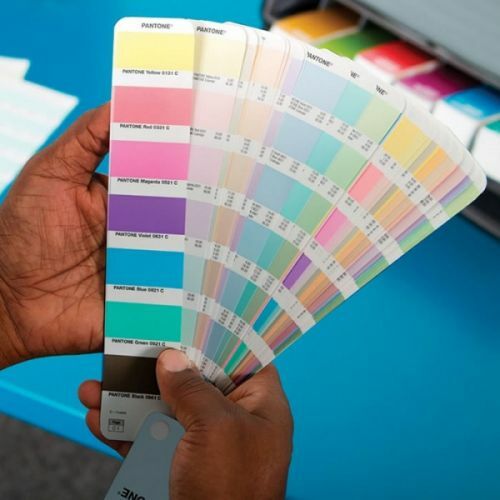 Compatible with todays digital workflows the colours are arranged chromatically with ink mixing formulas provided on text weight paper, to match popular print specifications. 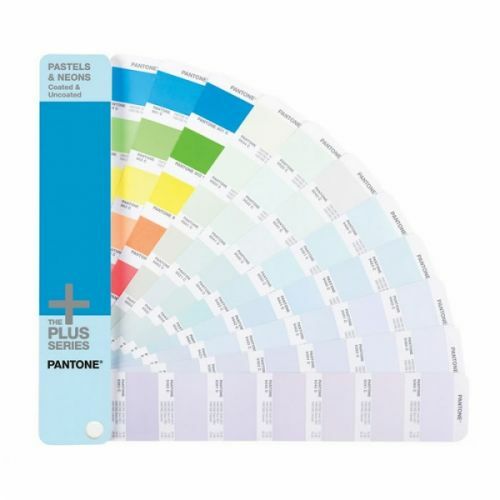 The Pantone Pastels and Neons chart also includes a free download of Pantone Clolour Manager Software, upon product registration. 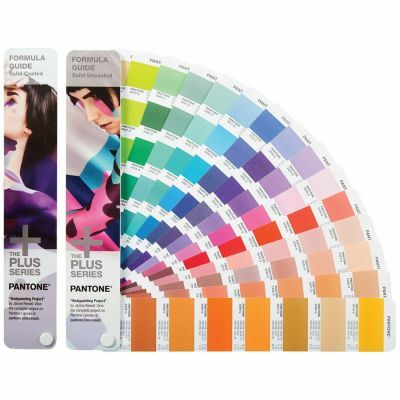 Broad colour palette of 154 pastels and 56 neons. Easy-to-use, portable fan deck format.Ink mixing formulas. 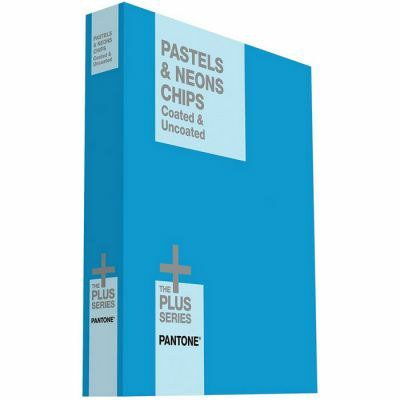 Coated and uncoated stocks together in one guide.